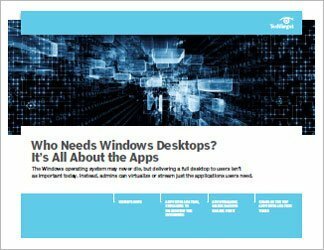 IT no longer needs to deliver full desktops to users; instead, most users require access to only certain applications. 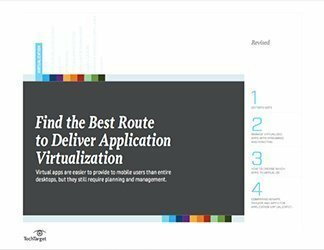 So, IT needs to determine the best way to deliver those apps, and application virtualization is one option. 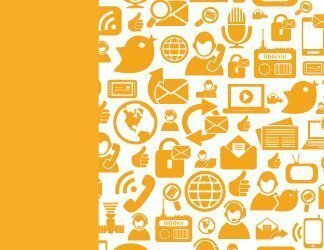 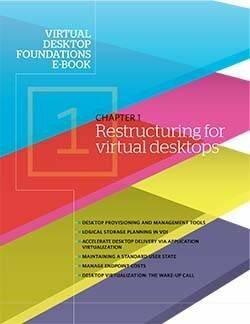 This IT handbook will cover the different types of application virtualization -- streaming and remoting -- and help IT pros decide whether app virtualization is the right path for their organization. 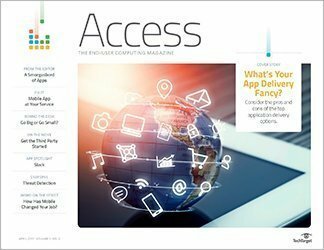 We also look at app virtualization tools on the market.